The FH Burr Proton Therapy Center at Massachusetts General Hospital was opened in 2002 and has treated around 9000 patients, including more than 1500 ocular and 1500 radiosurgery patients. The facilty relies upon an IBA cyclotron and delivers the treatment beam to two 360o gantries, a dedicated radiosurgery patient positioner and a dedicated ocular treatment line. Before 2002 patients were treated with protons at the Harvard Cyclotron Laboratory across the river at Harvard University. 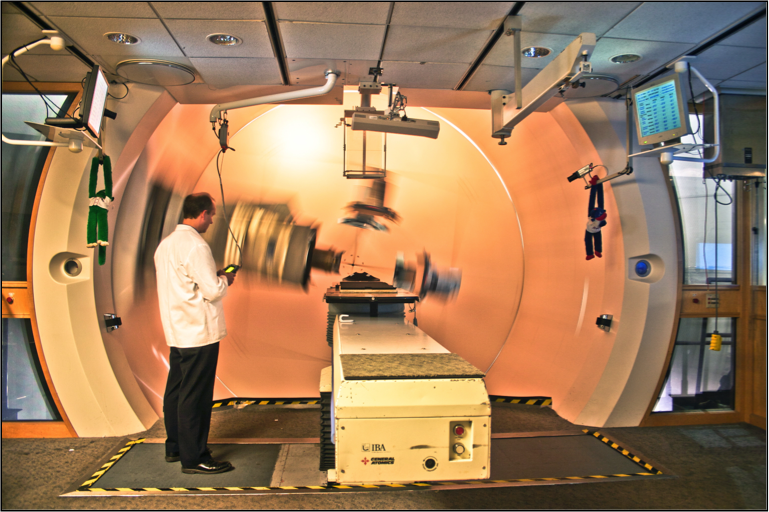 The gantries are used for a wide range of treatment sites including pediatrics and head and neck cancers. 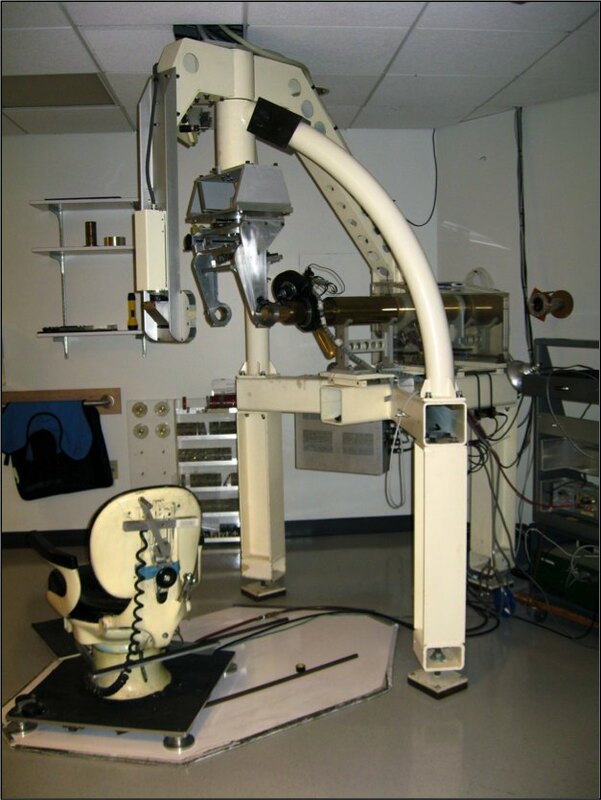 The dedicated radiosurgery device (STAR) was originally designed and utilized at the HCL. In 2006 it was commissioned at the FH Burr center and treats many benign cranial diseases. The STAR treatment team is a collaboration between Radiation Oncology and Neurosurgery. Like the STAR device, the ocular treatment line was originally utilized at the HCL and was recommissioned at the FH Burr center. 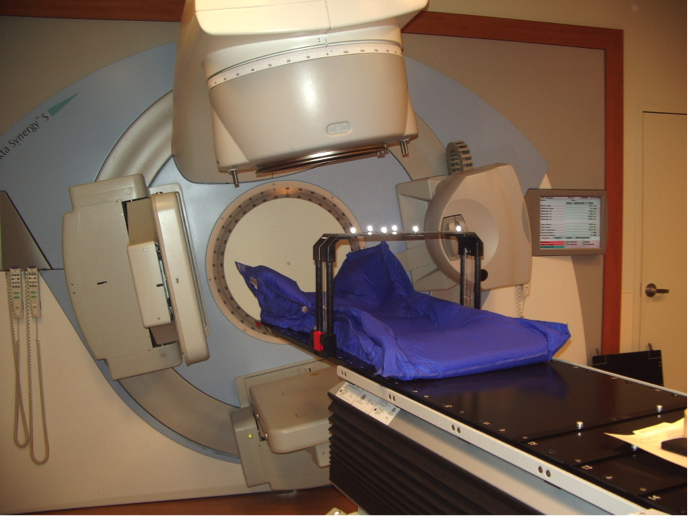 The radiation oncology photon radiation facilities are located in two buildings on the Massachusetts General Hospital main campus and four affiliated cancer centers: Emerson Hospital, North Shore Medical Center, Newton Wellsley Hospital and Boston Medical Center. 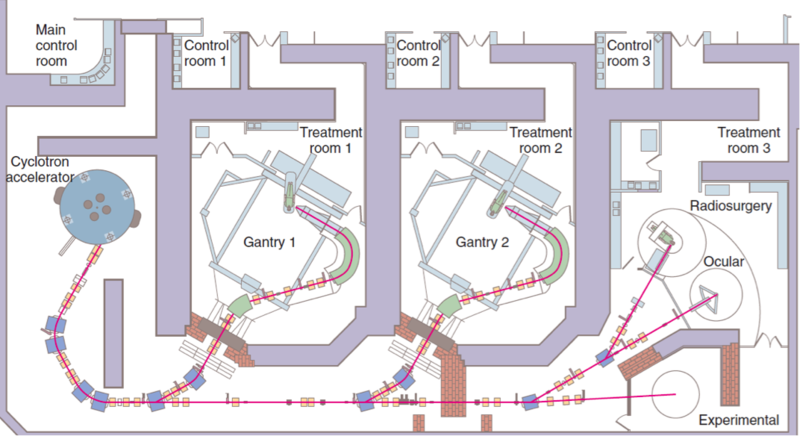 There are 6 linear accelerators at the main campus and 8 devices at the affiliated sites. 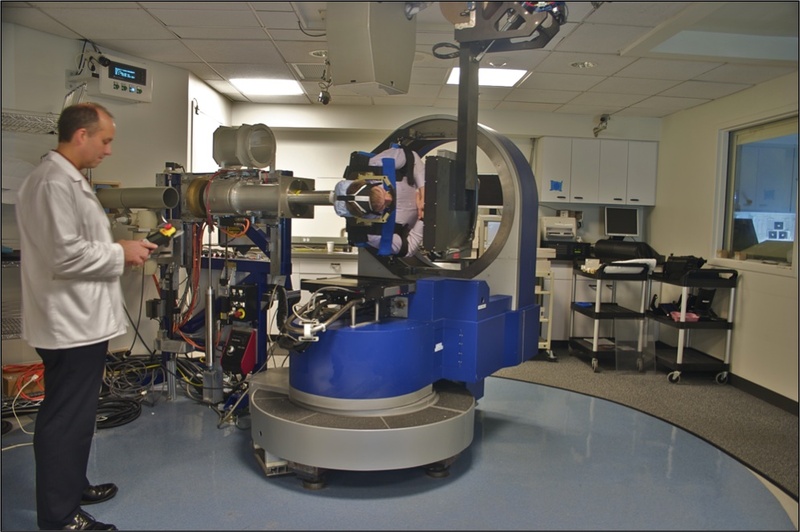 The main campus provides comprehensive therapeutic radiation services including brachytherapy (HDR and LDR), intraoperative electron therapy, TBI, SBRT, SRS, and kilovoltage treatments. In 2012 the department relocated most of the photon services into the new Lunder Building on the main campus, located immediately adjacent to the FH Burr Proton Therapy Center. © 2019 Physics Division - Massachusetts General Hospital, Department of Radiation Oncology. Privacy notice.